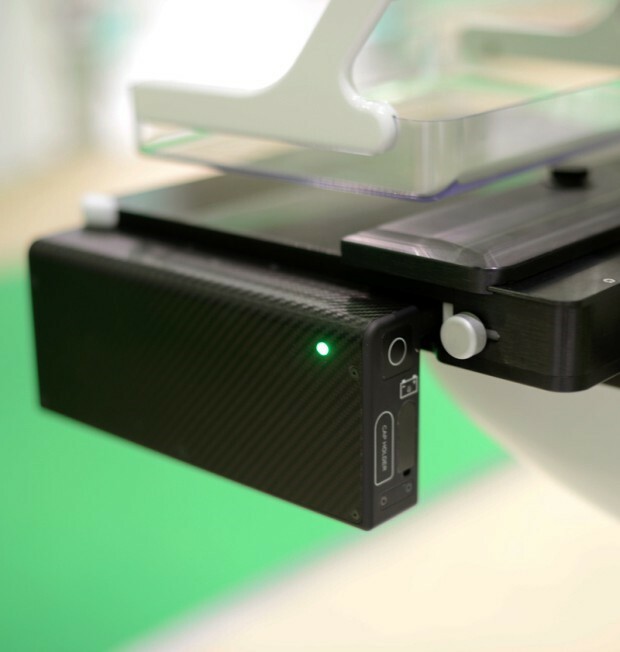 Introducing the world's first portable wireless detector intended for use in mammography applications. 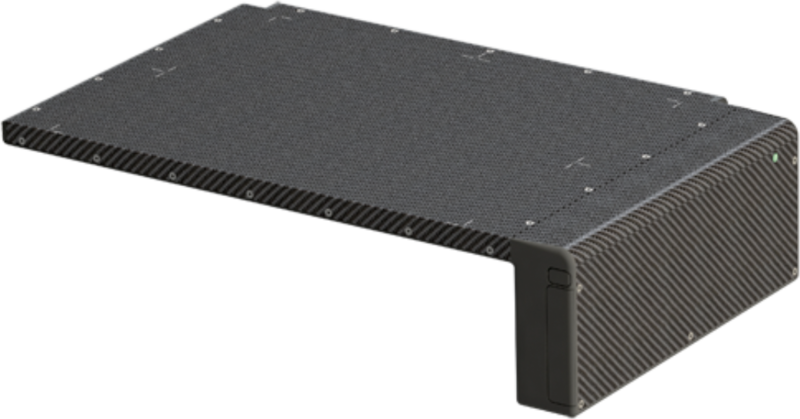 JPI's Digital Mammo Retrofit Solution has unique technical characteristics and is convenient to use through a simple operation process. 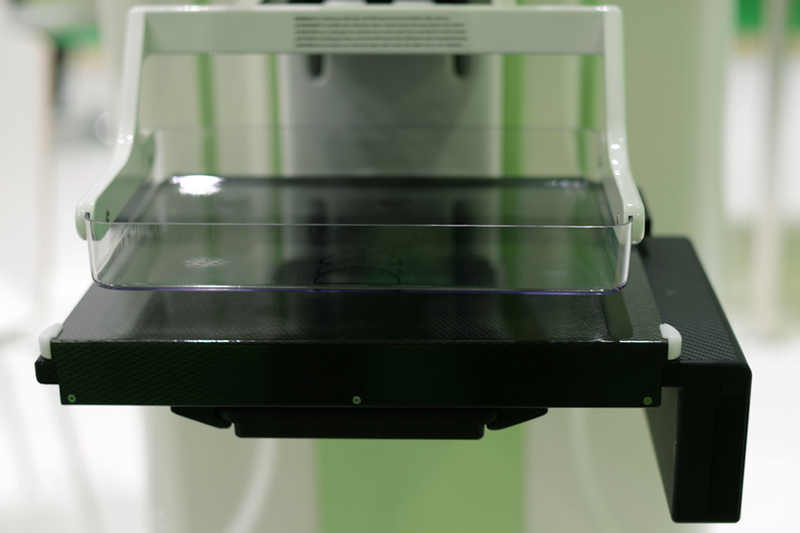 At the forefront of digital technology, JPI's new mammography solution has increased capabilities and enables diagnoses at a new standard of excellence. An upgrade to JPI's digitall retrofit detector provides a new lease on life for analog mammography systems. It's no longer necessary to purchase expensive digital mammography systems, when a simple upgrade with our digital, wireless solution is available. Now, your analog system can be easily converted into a modern digital system without any changes to the structure of the existing system. If you have any questions regarding the newly-available ExamVue MRS, please contact our Account Manager for Latin America, John Sanchez at 1-516-513-1330 ext. 103. Please Note: ExamVue MRS is not for sale in the USA or Canada.